Croydon Municipal is a label that loves to root through boxes of old 45s and 78s, give them a quick wash, package them together, and make them available again at a nice affordable price. We think of it as a public service. It’s also intended as a way of curating the past, the early years of pop – almost everything is out there and available if you know which dusty rooms to look in, but you have to have the keys. 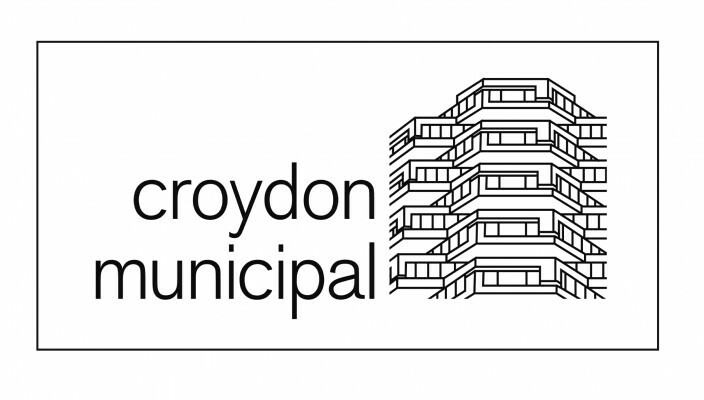 Croydon Municipal is an attempt to make sense of the pre-Beatles era in a digital world.